I am a clan commander. In the clan interface screen, it is impossible to modify a member's position, delegate that member's authority, or exclude a member when the resolution is set to 4k. 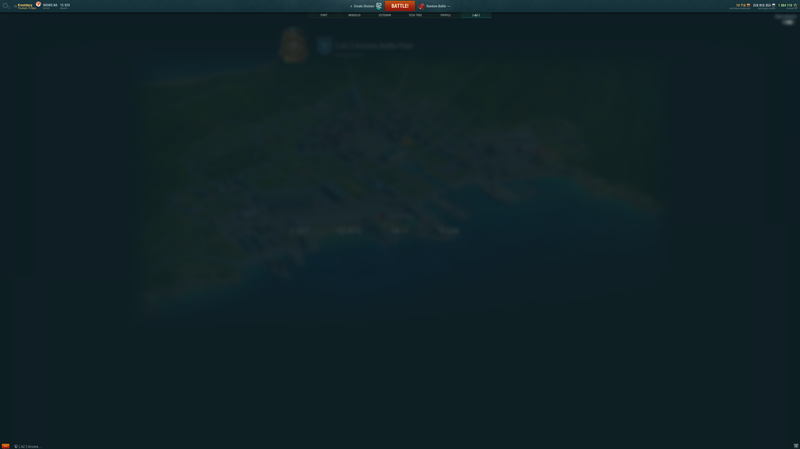 The screen goes blurry, but there is no button to actually accept the proposed change. Switching to a lower resolution allows the change to happen, so I am fairly certain the issue is tied to 4k. PS: This game really needs 4k interface scaling in battle. At the very least, we need to be able to make the mini map much larger. "Also added a tuning option which will adjust the interface to suit large monitor resolutions."